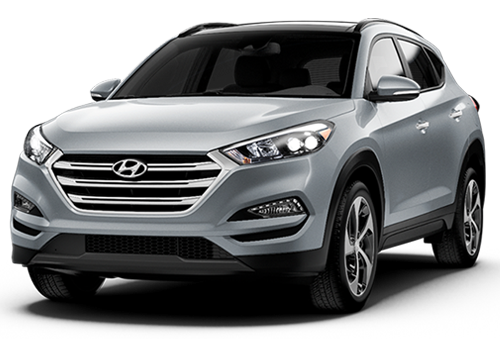 At Finch Hyundai, we carry an extensive inventory of quality pre-owned vehicles to fit every need and budget. 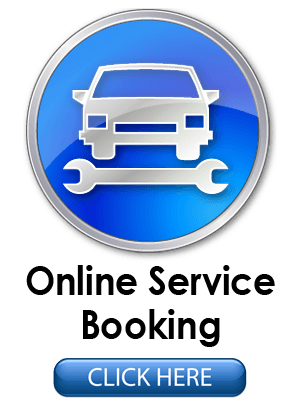 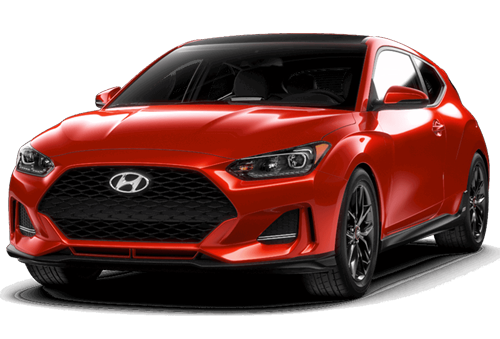 Shop by payment below to find the used car that is perfect for you. 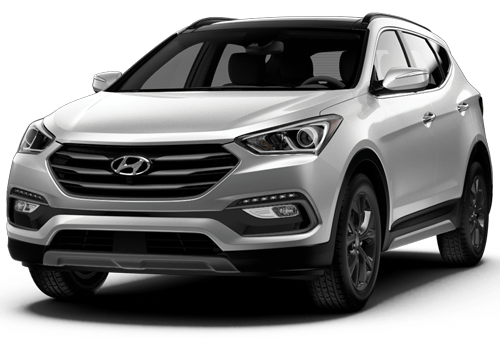 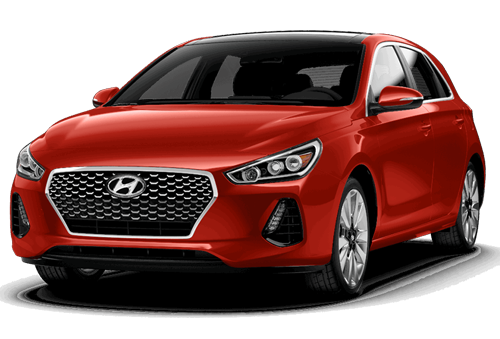 If you're in the market for a quality used vehicle at the best price in town, be sure to contact Finch Hyundai to let one of our product specialists find you the perfect vehicle for you and your family. 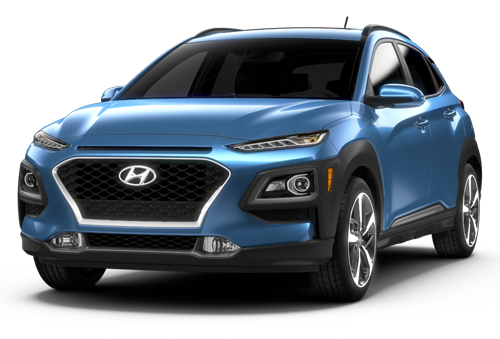 Click on the button below to take learn more about the Hyundai Certified Pre-Owned Vehicle Program that ensures the highest quality standards for all of our vehicles. 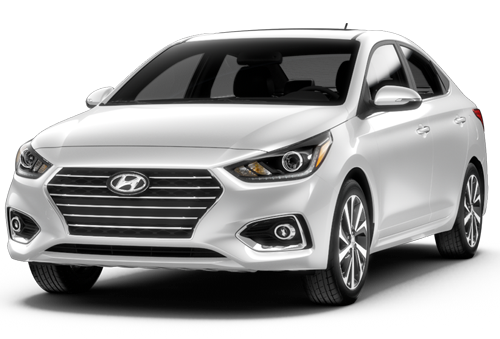 Get the peace of mind you deserve with a certified pre-owned Hyundai car in London from Finch Hyundai!